Daily Bible Verse 101: Will you follow me and become a fisher of men? Will you follow me and become a fisher of men? “Come after me, and I will make you fishers of men.” (Mark 1: 17). 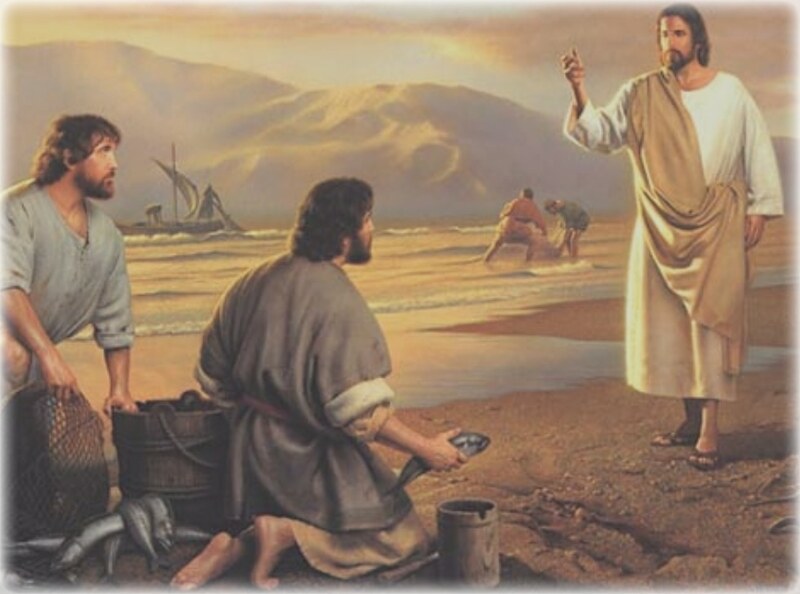 "Then they abandoned their nets and followed him." (Mark 1: 18). Do you notice the immediacy of the response? God loves the cheerful giver. (2 Corinthians 9: 7). Social psychologists teach that spontaneity and immediacy of response point to a good finish. Remember a young Virgin called Mary? "Yes I will. Let it be done to me according to your words." She too left everything and embraced her mission. "I have come that they may have life, and have it more abundantly." (John 10: 10). Will you too be a fisher of men? Everyone serves good wine first. How to avoid fear of death. Jesus is still teaching with authority.